Great News From Brunei! ! ! 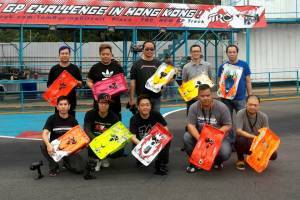 The JHR Nitro Race 2015 was held at the Youth Park RC Track this past weekend. The track was very big with sweeping turns and was prepped with sugar water the day before. 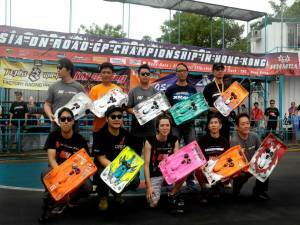 There were 4 qualifying rounds based on 2 best points system. 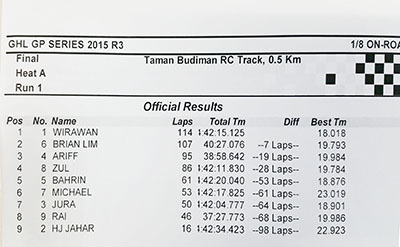 Wirawan who missed the first 3 rounds had to settled for 10th position for the start of the 30 mins final. 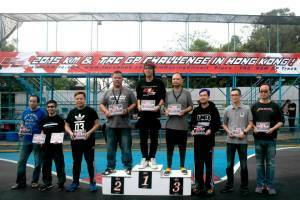 Top Qualifier was Hj Jahar Rahmadi. 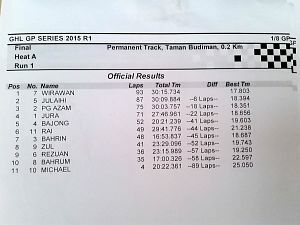 During the start, Wirawan’s K8 quickly gained position and by the 2nd lap took the lead and never looked back. 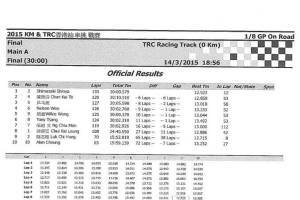 At the end, he easily won the race by 12 laps and recorded the fastest lap of the final, 18.481 secs. 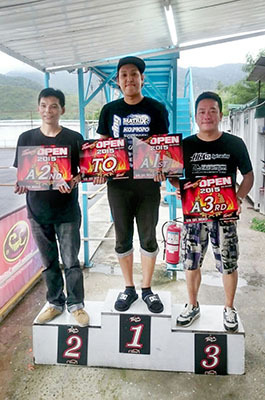 Second place went to Atak from Miri and Jul took home third place. 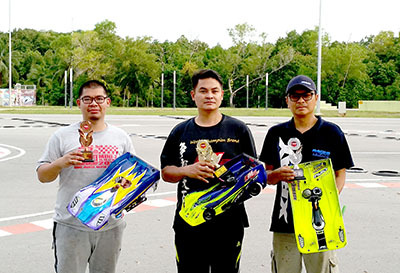 Great News From Brunei ! 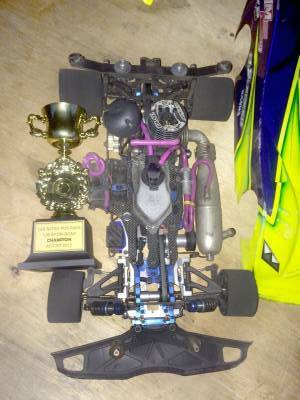 We have a race report to update. 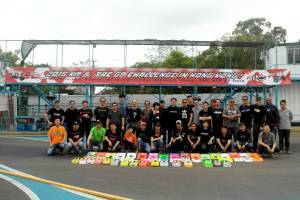 Round 3 of the GHL R/C GP Series 2015 was held last weekend at Taman Budiman in Bandar Seri Begawan, Brunei. 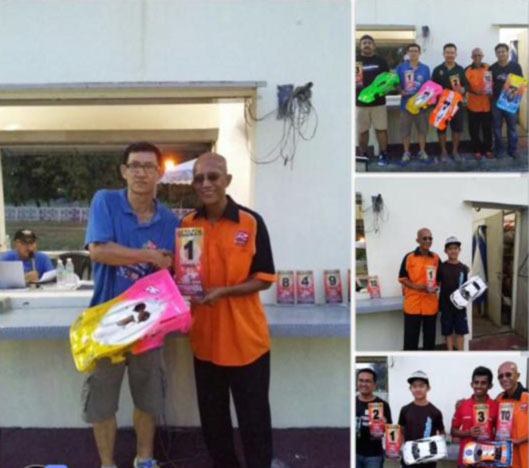 After a short break during the month of Ramadhan, the 1/8 GP race was held in last weekend. 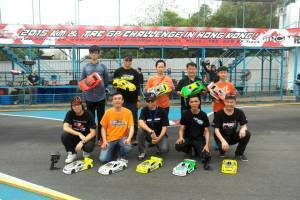 There were 3 qualifying heats of 10 minutes and Wirawan driving a K8, who missed the previous round, top qualifying with 31 laps over 3 heats. 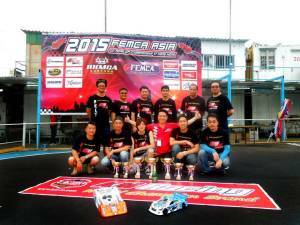 During the 45 minutes final, Brian Lim, winner of round 2 and Jura were leading the race due to a small technical problem with Wirawan’s car. He had to make a pit stop to fix the problem and a mountain to climb as he was 10 laps down from the leader, Brian after the 10 minute mark. 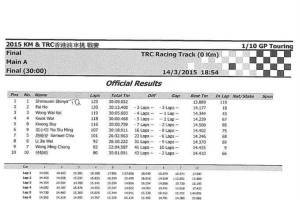 With precise and swift driving, he was only behind by 5 laps after 30 minutes and a tire change. 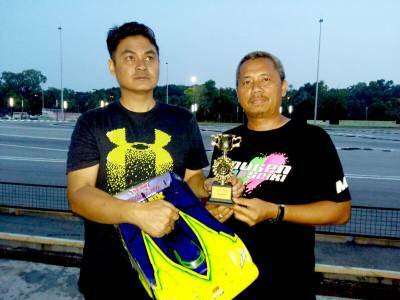 With Brian opting not to make a tire change, he was unable to push his car with Wirawan closing the gap. 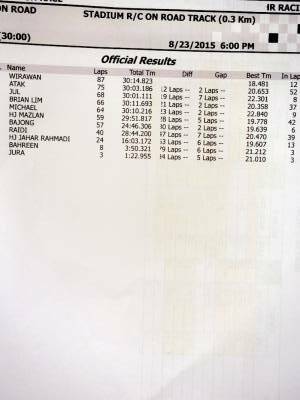 With 5 minutes to go, Wirawan eventually took the lead and won the race with Brian second and Ariff, in his first ever GP race, third. 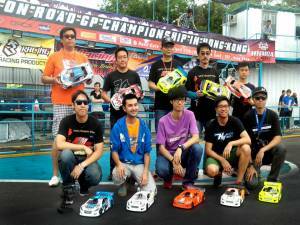 Last weekend, Hobby Center SPK organize SPK series race. 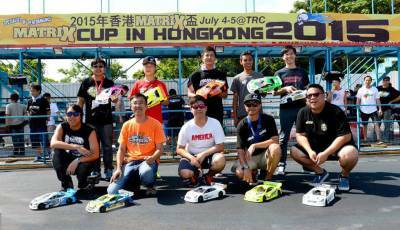 KM Team driver Takahata won this race with his K8. 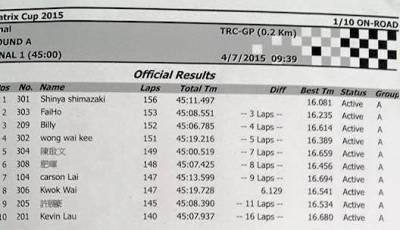 Grand final was 20 minutes, and Takahata made comfortable lead from beginning to the end. 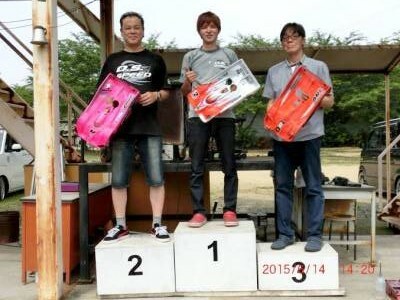 K8 private drivers got the podium for the club races in Japan!!! 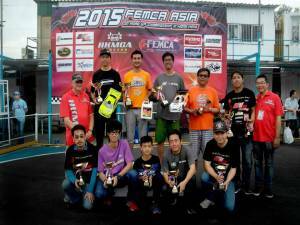 Race Name :2015 Boss Speed Series Race! 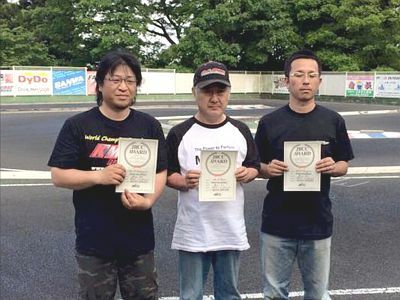 1/8 GP Japan National will be held by the end of this month. 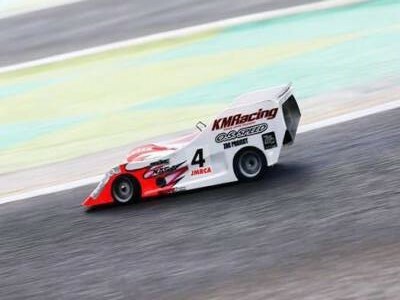 so KM Team drivers will prove K8 is the best chassis in the market!! 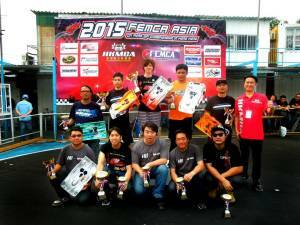 We have our first race report for 2015. 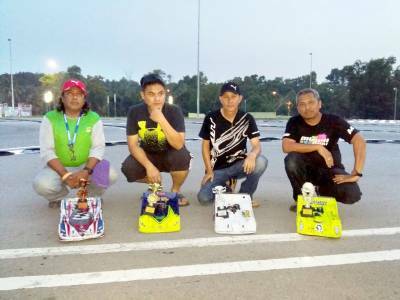 Title : GHL R/C GP Series 2015 Around 17 local Brunei drivers compete in Round 1 of the GHL R/C GP Series 2015 at the Taman Budiman R/C track here in Bandar Seri Begawan on the 1st Feb. After three qualifying rounds, Jura managed to be top qualifier followed by Pg Azam and Bahrin third. 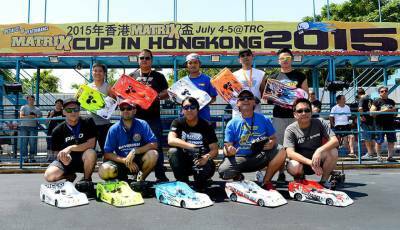 In the 30 mins A-Main final, 11 cars were on the grid and Wirawan driving a K8 managed to drive a perfect race and win by 6 laps over first runner-up Julaihi also driving a K8 and Pg Azam third driving a Serpent. 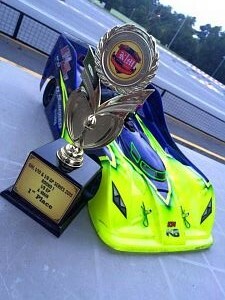 Round 2 will be in March and a total of 6 rounds will be run till the end of the year. 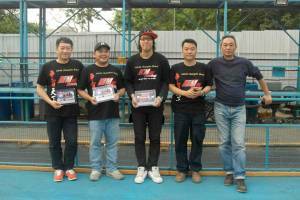 written by Katsuhiko-san In Jan.3rd, New Year Race at RC Speed Park Kagawa KM Team Driver, Takahata attend this race. 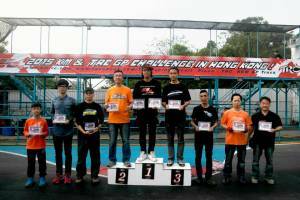 I was very shocked because of his level is so high, and so fast at the track!! 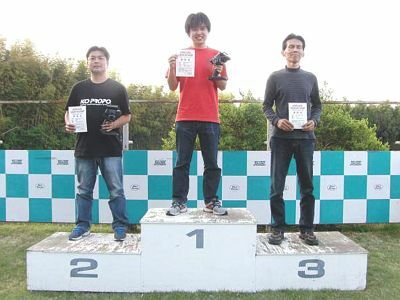 Takahata just come to attend this race, and immediately he made Best Track Record, 18.004 seconds, so all drivers and spectators are also very excited his World Level driving. It was great! ! 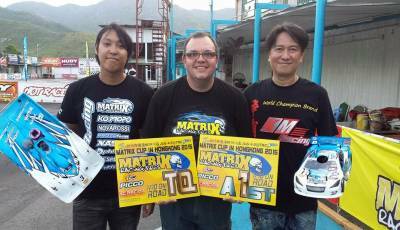 I also could finish 2nd with my KM Racing K8 and Futaba4PX radio…same as Takahata. 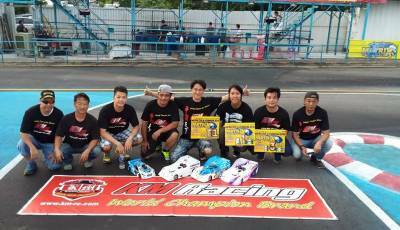 As result, KM & Futaba brand got 1st and 2nd place by us.